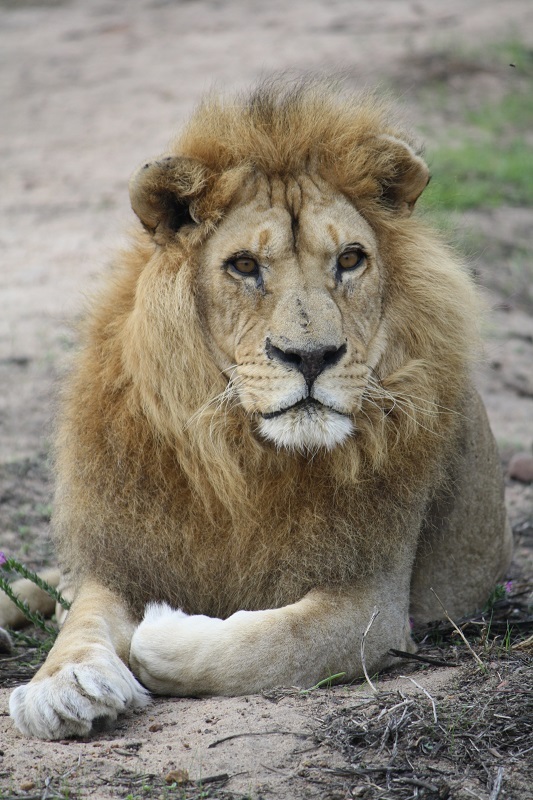 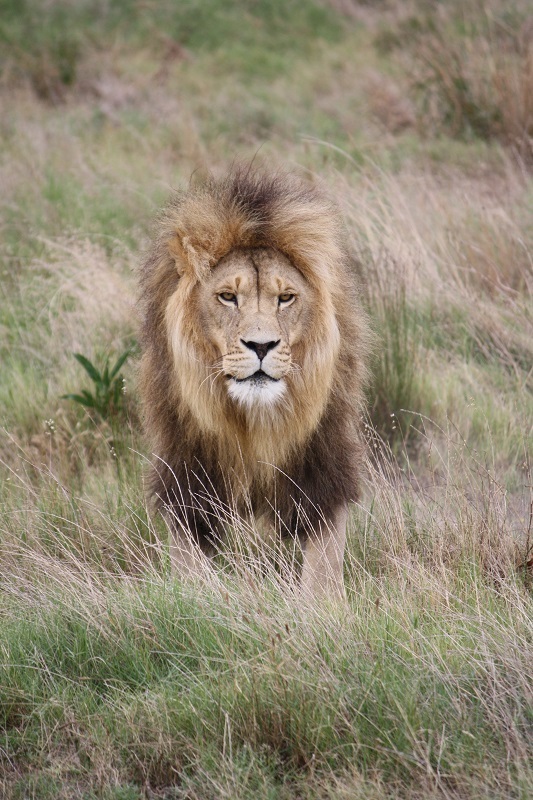 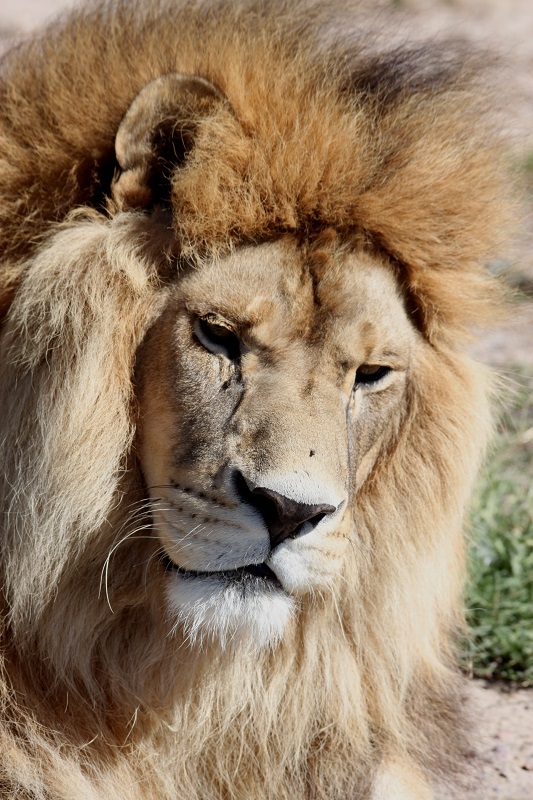 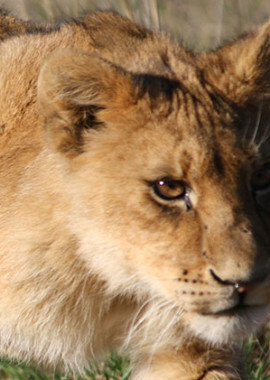 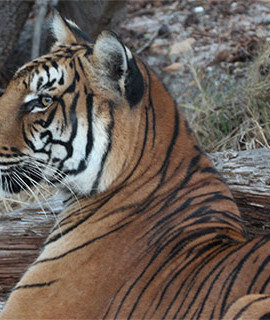 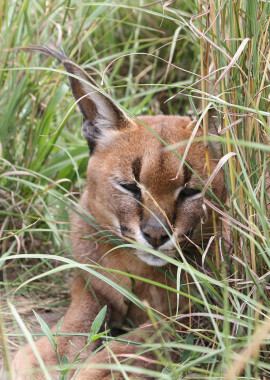 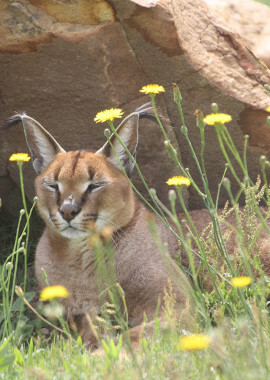 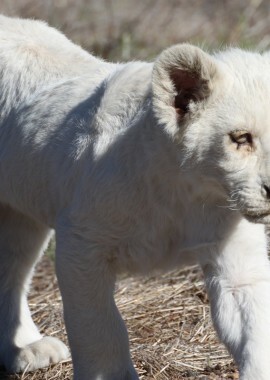 Your donation contributes directly towards a portion of the care costs for the adopted lion. 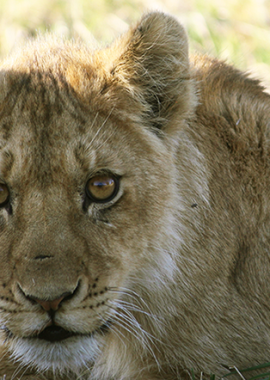 This includes food, veterinary care and housing costs. 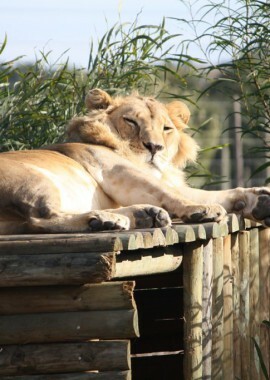 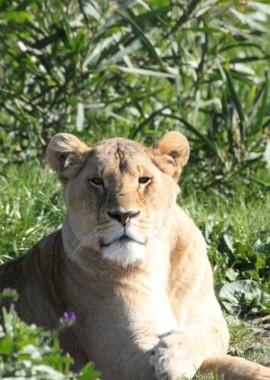 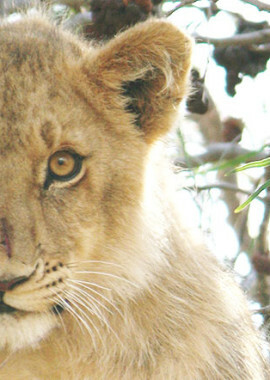 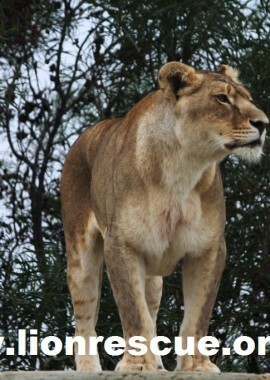 Each adoptive parent will get an acknowledgement on the lions information board at the Park as well as on our website. 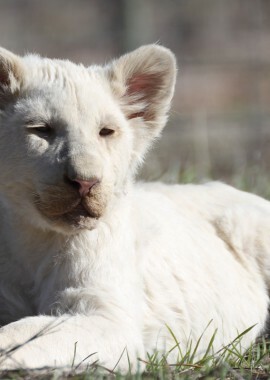 Adoptions fees are R1000 and renewable every year. 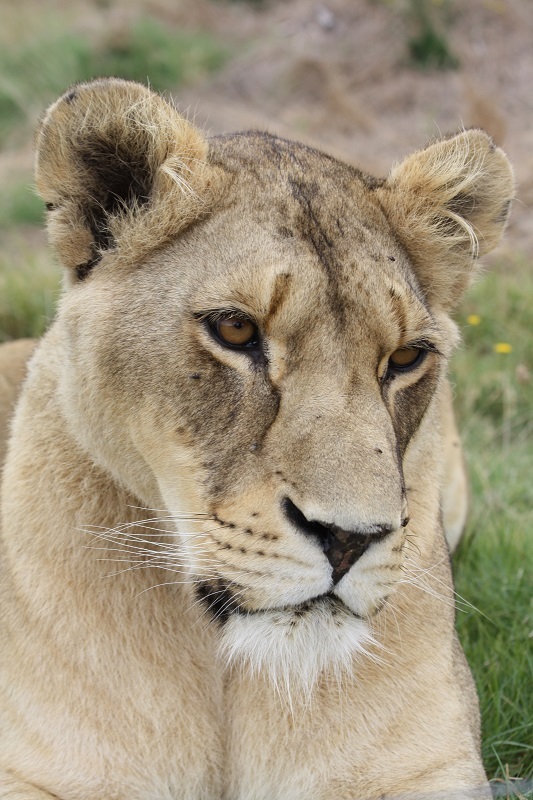 We also have a LIFETIME adoption option, which entails a once off donation to adopt a lion for the rest of its natural life. 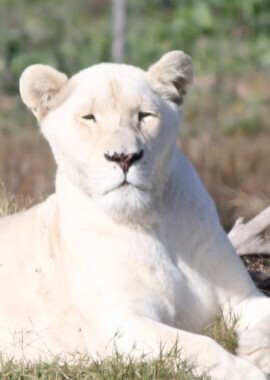 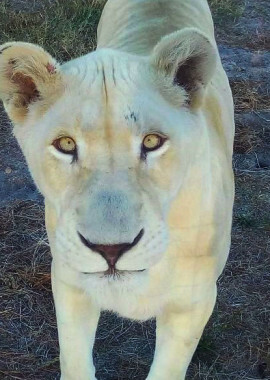 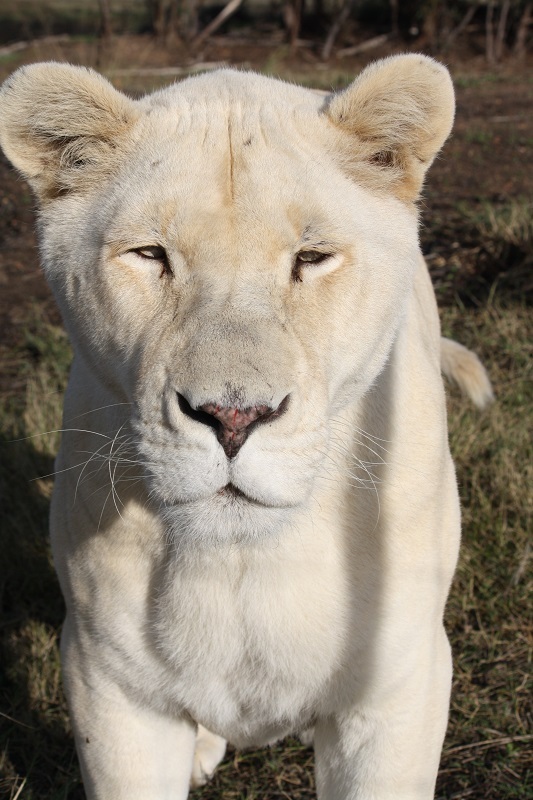 If you are interested in this type of long term commitment please contact us and we will advise you of the lifetime adoption fee for the particular lion. 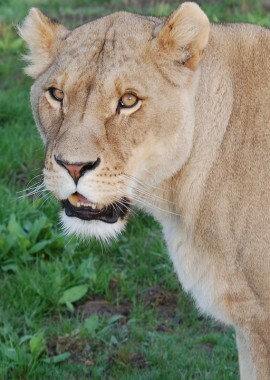 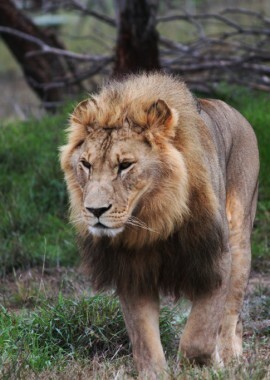 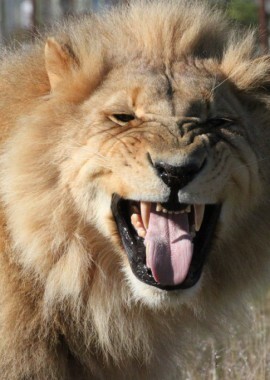 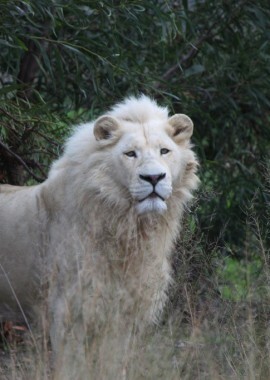 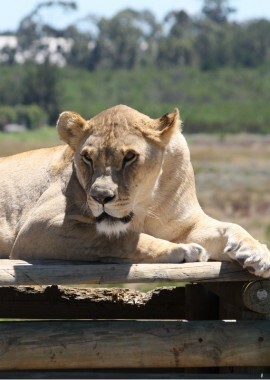 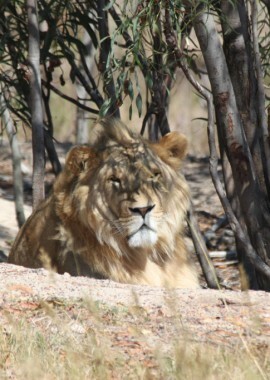 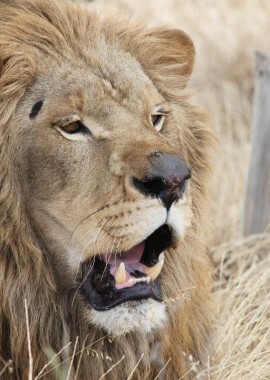 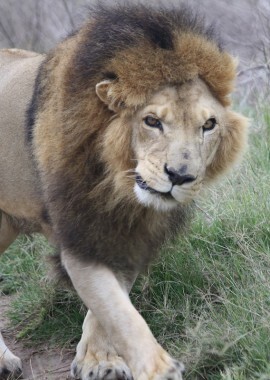 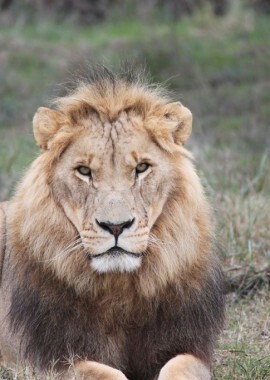 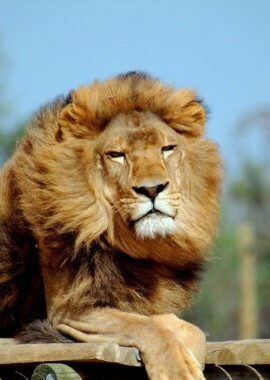 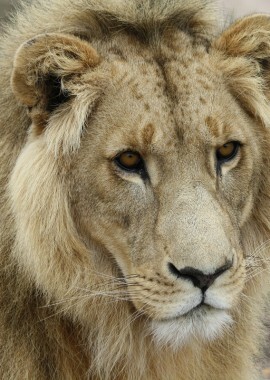 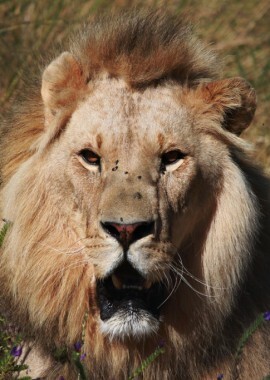 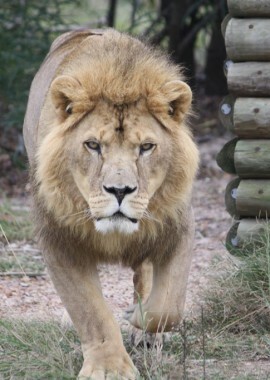 Please contact us if you are interested in adopting one of our lions.